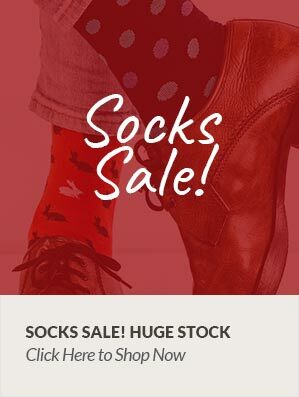 Mens no elastic socks by Viyella. These cotton socks have a lovely soft touch feel and super smooth seams which prevent ridges that can dig into your feet whilst the tops are designed with a special rib effect which holds up the socks without the need for elastic so your legs don't feel constricted. All in all the perfect sock for comfort. These amazing no elastic men’s socks show just why Viyella is looked upon with admiration in the world of luxury clothing. These socks use a specially designed knit that creates a rib effect which keeps your socks up without the need for uncomfortable tight feeling you may get from elasticated socks. The super smooth linked seams also mean no more irritating lumps and bumps – just wonderful comfort every time you wear them. So, whether you’re looking for elegance with comfort or simply just durability with comfort, Viyella is the perfect brand for you.